I have never seen the first one but I kept hearing good things about and I really want to see it so I was excited to review RIO 2. This movie is amazing!! It is very colourful and the story line is great that the entire family enjoys. I watched this movie yesterday morning and I have to say I loved every minutes of it and even my dog was watching it for a few minutes. I highly recommend this movie . 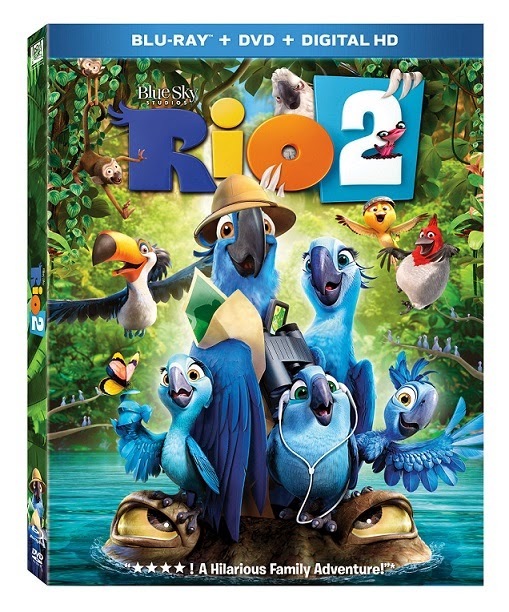 You can now purchase RIO 2 online and in stores near you.